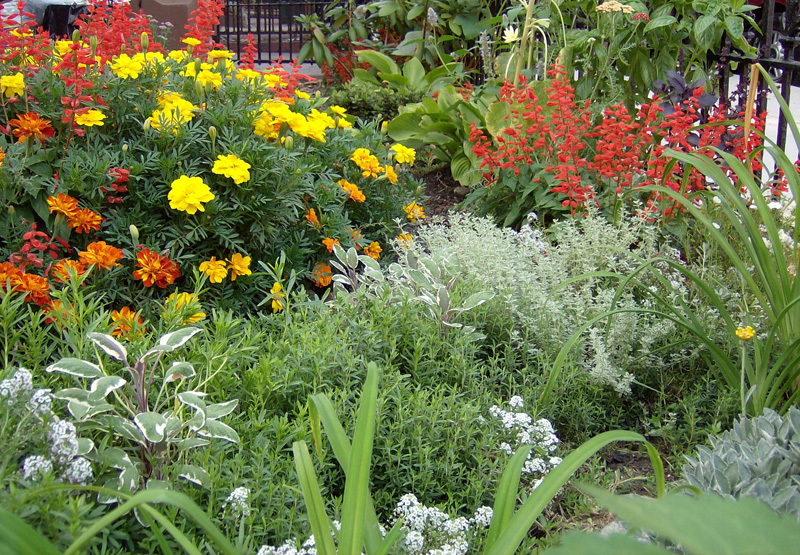 Gardening can help you remain healthy as well as keep your surroundings peaceful and beautiful. 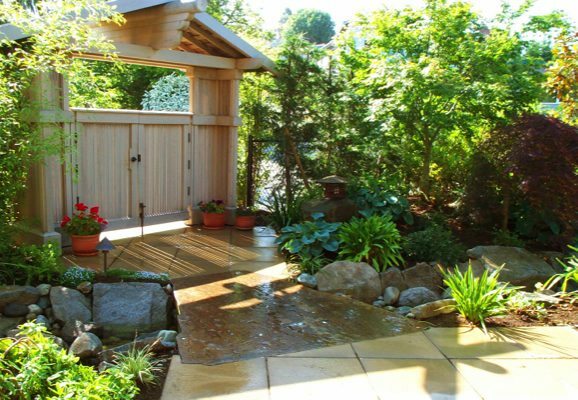 Nasim & Sons can help you with residential landscape installation in Graham, WA. Once your landscaping is complete, we offer you maintenance service to maintain it with proper care and experience.We are an experienced team having unique landscape design ideas. No residential landscaping project is too small, too large, or too elaborate for us to create and install. Our landscaping design team will work with you, understand what you want and understand your budget. Coming up with new landscaping ideas can be difficult for amateurs. We are here to help you create your beautiful landscape. Creating and installing new landscaping can be a tedious job as it takes a huge effort to get it right. Our team helps you with various landscaping ideas and builds the one of your choice. We carry the process right from landscaping basics to maintaining your landscape. Our services are affordable and unique and you can always count on us for your new landscaping project. You will always receive a written quote before any work is started. Have you noticed that your landscape needs renovation? Needs to be spruced up a bit? Do not worry. We are here to help you! rescue your landscape. No matter the current condition of your landscape, we have an experienced team that can make it beautiful again. Landscape renovation in Graham is gaining a lot of interest in the past couple of years. In case you too are planning landscape renovation, feel free to call us. 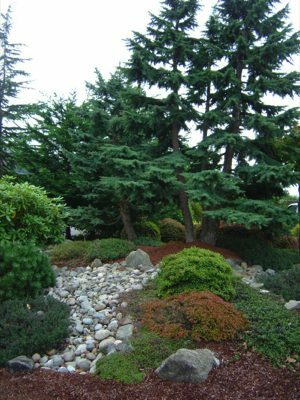 For any landscape or irrigation services you may need in Graham, WA, call the experts at Nasim & Sons at (253) 777-3881.